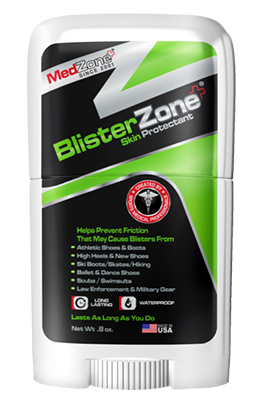 - Designed with a unique formula to prevent friction that causes blisters. 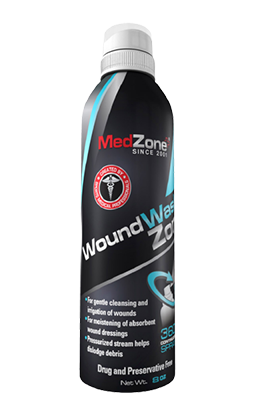 - Great preventative care for any new footwear during the break in phase. 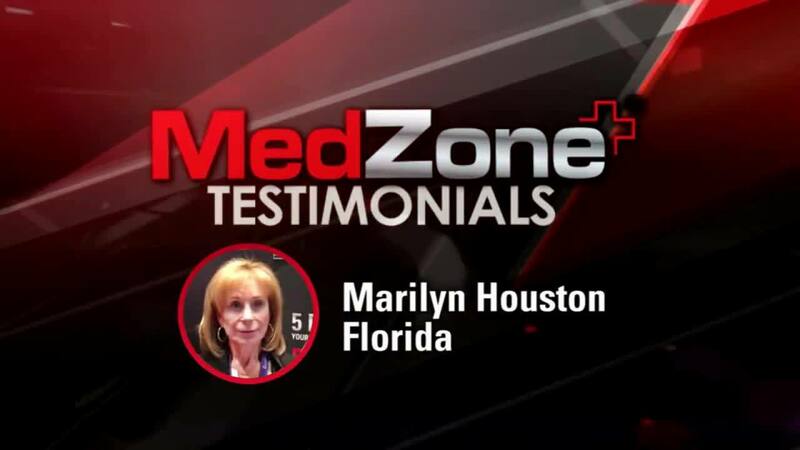 - Manufactured in USA within an ISO certified, FDA registered lab. 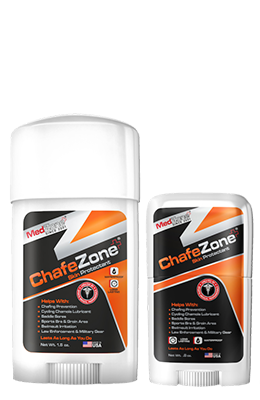 - Superior formula to prevent chafing, rubbing, and blisters athletes. 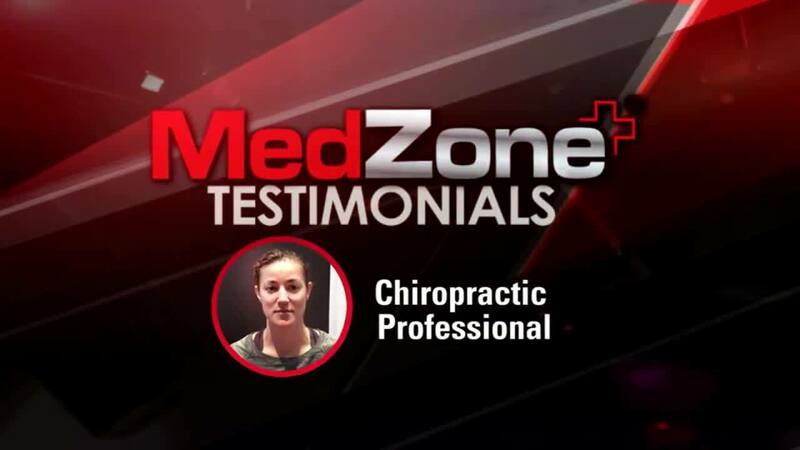 - Will not break down easily in the presence of sweat, chlorine or salt water. 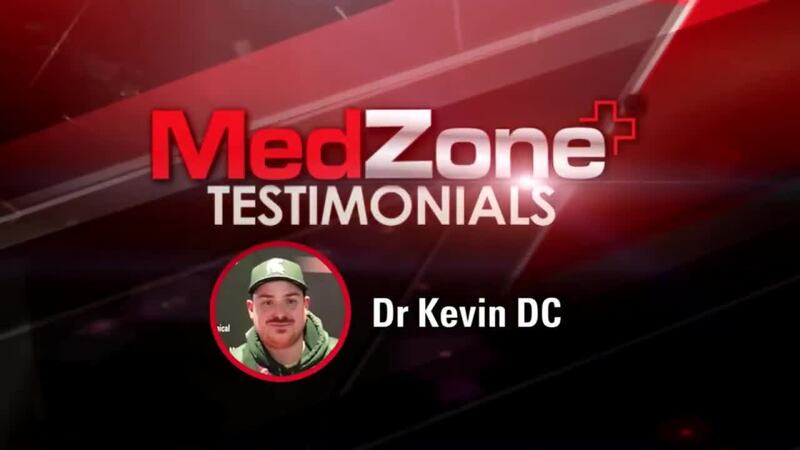 - Topical cream to help relieve the sting and itch out of minor skin irritations. 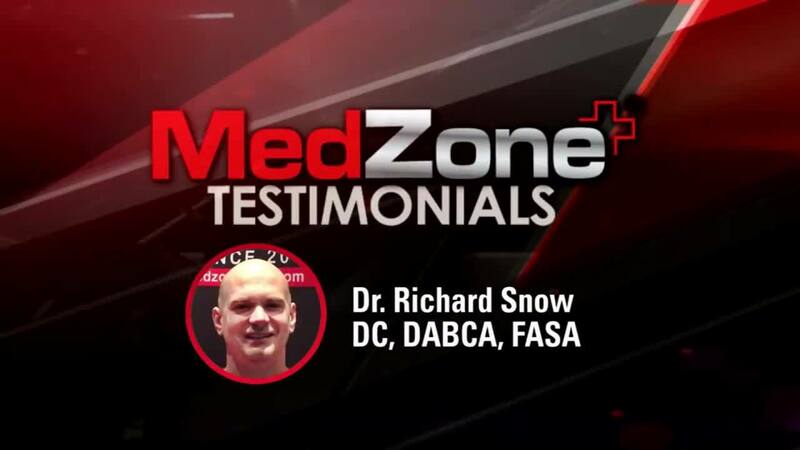 - 1% Lidocaine helps provide temporary itch relief quickly. 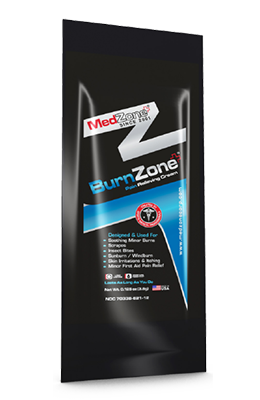 - Helps relieve pain and itching from minor sunburn, turf burn, kitchen burns, insect bites, chafing. 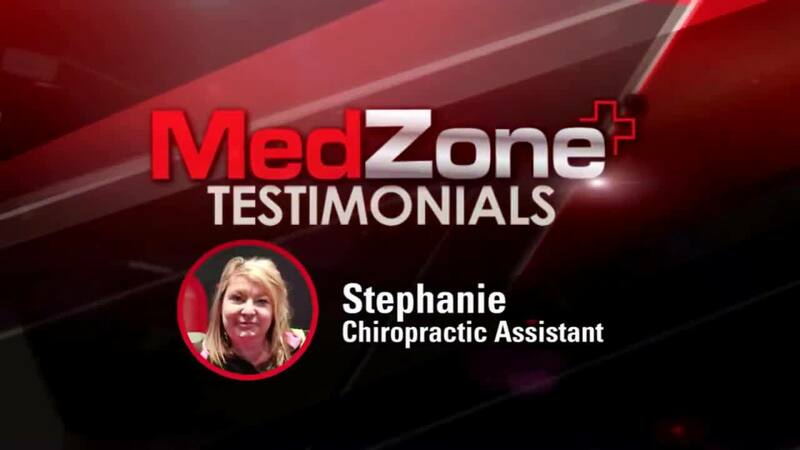 - Pressurized stream dislodges bacteria and debris in minor cuts and scrapes. 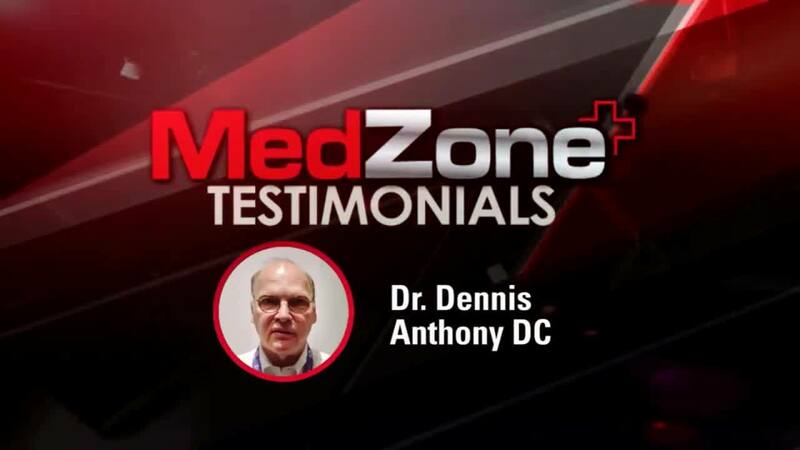 Makes PainZone a premium analgesic to help your patients. Minimum retail of $12.99 allows your office to make a reasonable margin. Retail pricing above $12.99 is determined by each office. 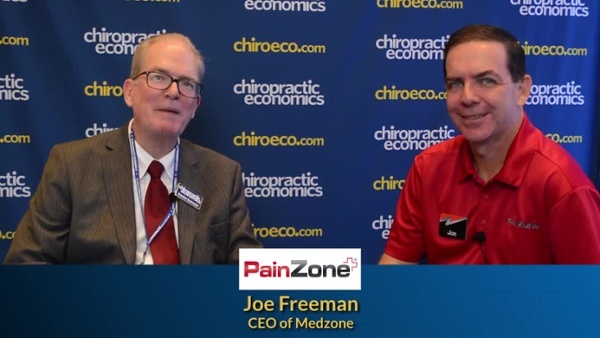 PainZone is not sold in mass retail or pharmacies. It is sold in professional offices and in a monitored Amazon store to ensure MAP pricing is adhered to.  Since 2001 PainZone has been used with professional and collegiate teams to help provide deep penetrating pain relief with athletes and active people at all levels of competition. 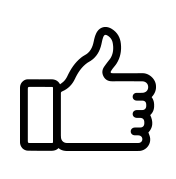 We are a midwestern based business who values relationships, customers and doing business the right way. If you have a problem, we fix it. 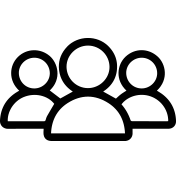 Copyright © 1997 - 2017 -- MedZone® Corporation -- All Rights Reserved. 9300 Marshall Drive, Ste. 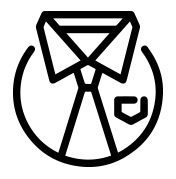 200. Lenexa, Kansas. 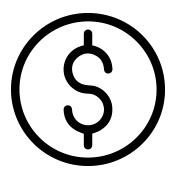 United States, 66215.